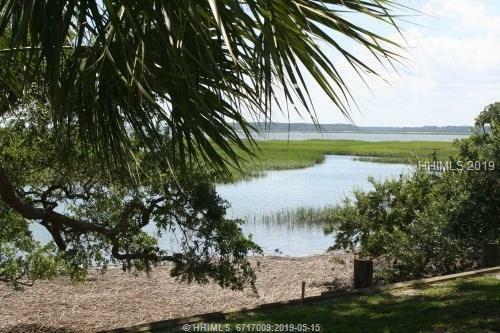 44 Sparwheel Lane, Hilton Head Island, SC, 29926 - Photos, Videos & More! Great opportunity to purchase on of the few remaining "flagship" lots remaining in Windmill Harbour. This full size lot is a second row harbour lot WITH a 60 foot boat slip only yards away. You can use the slip now or rent it until ready. Your choice. Windmill Harbour Marina has a locked, tide-free harbour with direct access to the Intracoastal Waterway.